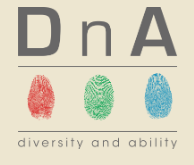 DnA is a social enterprise designed and led by, and for, neurodiverse and disabled learners in education and the work place. Read what makes us different. DnA provide a variety of services, in Education and the Workplace, all with the end goal of enablement and facilitating independent learning. We also provide professional CPD opportunities and run our Your Way training centre. The Dyslexia Adult Network (DAN) has been founded to increase awareness of the impact of dyslexia and related conditions on adults. BRAIN.HE - Best Resource for Achievement and Intervention re Neurodiversity in Higher Education. BRAIN.HE provides all higher education students and their tutors with a support network and information covering all forms of neurodiversity. The project aims to improve the Higher Education sector's response to neurodiversity. British Dyslexia Association (BDA) is a national charity who's vision is that of a dyslexia friendly society that enables dyslexic people of all ages to reach their full potential. 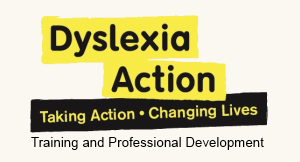 BDA provide advice and support to dyslexic people and those with whom they come into contact and set the standards for and accredit dyslexia knowledge and professional expertise. Over 40 years Dyslexia Action provided key services to dyslexic individuals. They were early pioneers who worked to establish an understanding of dyslexia so all of us might benefit. Dyslexia Action are now undergoing change with new work for the Dyslexia Guild and new branding. was set up for people with Dyspraxia, Aspergers Syndrome, AD(H)D and other related conditions such as dyslexia and dyscalculia. DANDA aimed to help adults with Developmental dyspraxia, ADHD, Asperger's Syndrome and related conditions reach their full potential by providing and improving emotional and practical support. DANDA also established networks of groups to help adults with these conditions get involved in activities for interaction, mutual support, and education, provided that the activities shall be charitable. The Higher Education Academy (HEA) - The HEA provides support to the Higher Education sector by working with individual academics. The HEA network of discipline-based subject centres provides a range of services to subject departments. The HEA work with UK universities and colleges, providing national leadership in developing and disseminating evidence-informed practice about enhancing the student learning experience. The Dyslexia Support Network is a collaborative project between St. Mary's, Roehampton and Kingston universities which was set up to provide a local forum for school and college staff to share their experiences and consider ways of facilitating students' transition into HE. 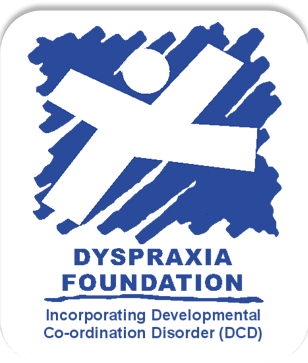 The forum provides a time and place for all staff who are interested and involved with dyslexia support to share good practice and offer support to one another. 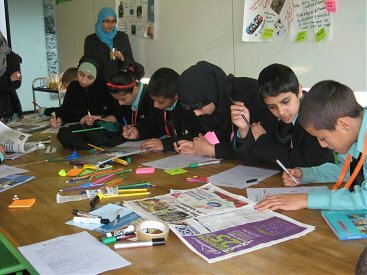 The Arts Dyslexia Trust (ADT) existed for creative Dyslexics (young and old). To help to bridge the gulf of misunderstanding that seems too often to exist between those who think predominantly in verbal terms and those who think in predominantly visual-spatial terms. To draw attention to the high creative potential of the many visually-dominant dyslexic minds. To encourage, instigate, and engage in research into the cause and nature of this connection between dyslexia and good visual-spatial faculties which can lead to exceptional ability and achievement in the arts and sciences (most noticeably, perhaps, in the visual arts). To provide an advisory service for all those concerned with the above questions, most particularly in the field of education. 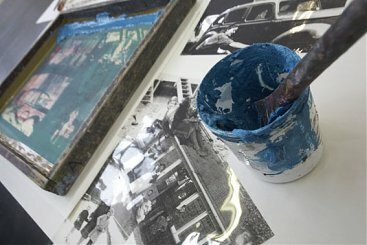 The Trust also offers practical help to students and adults in their training and careers.